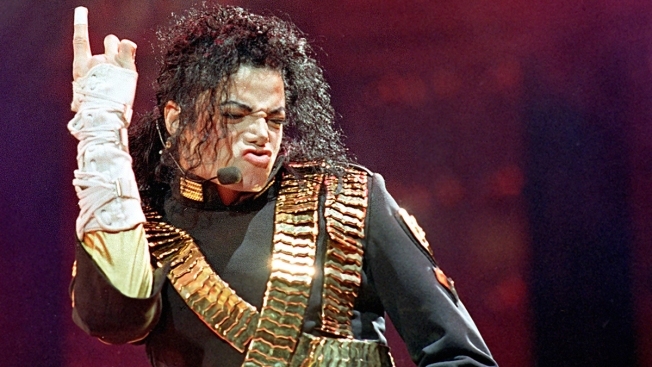 The story will be written by the two-time Pulitzer Prize winner behind "Sweat" and ''Intimate Apparel" and directed and choreographed by the Tony Award winner behind "An American in Paris"
In this Aug. 25, 1993, file photo, American pop star Michael Jackson performs during his "Dangerous" tour in Bangkok. The Michael Jackson Estate is working on a Broadway musical inspired by the singer's life. The Michael Jackson Estate and Columbia Live Stage on Tuesday unveiled plans for a stage musical inspired by the life of Michael Jackson. They hope it will be ready for Broadway by 2020. The story for the still-untitled musical will be written by two-time Pulitzer Prize winner Lynn Nottage, using Jackson's vast catalog of songs. Tony Award winner Christopher Wheeldon will direct and choreograph. It was too early to reveal any casting. 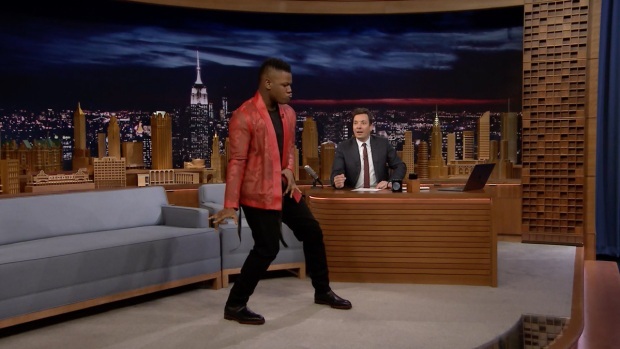 John Boyega reveals why you're most likely to run into him at a London grocery store in the middle of the night, hints at a couple of royal Star Wars cameos and shows off the dance moves that made him the hit of "The Last Jedi" wrap party. As a solo artist and with his brothers, 13-time Grammy winner Jackson sold millions of records and in 1983 became an international icon with the release of "Thriller," the best-selling album of all time with such hits as "Beat It" and "Billie Jean." He died in 2009. Nottage is the writer of "Sweat," ''Intimate Apparel," ''By The Way, Meet Vera Stark" and "Ruined." Wheeldon, a resident choreographer of the New York City Ballet, was the director-choreographer of "An American in Paris" on Broadway.